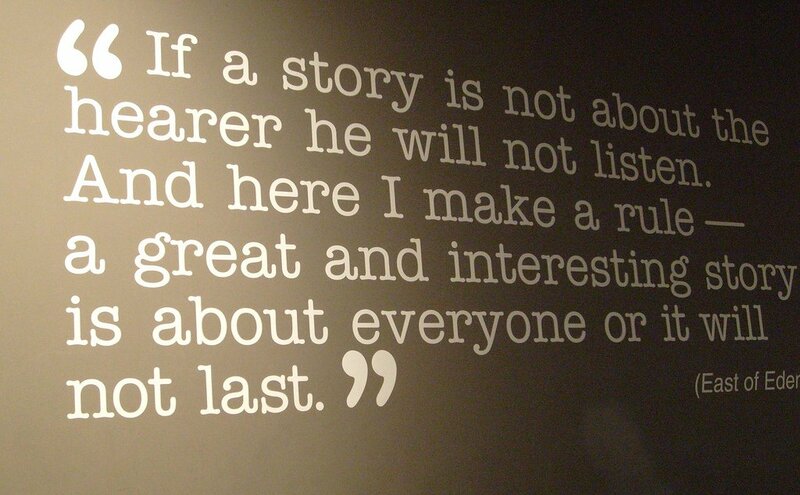 One of the secrets to great copywriting is storytelling. People are interested in stories. Stories get their attention. And it’s much easier to convince someone through a story than it is by banging them on the head with a raw sales pitch. A good case study starts out with a hero – our satisfied customer. Like every good hero, he wants something – he has a story goal. He may want to find the perfect ice cream; or buy the car of his dreams; or learn to play the piano; or he might be looking for a world-class data centre where he can host the corporate databases and applications for which he holds prime responsibility. There is conflict however: he doesn’t know how to reach this goal. This conflict is resolved when he discovers product X or service Y. We see how he is able to reach his goal, and come to a satisfying happy-ending when product X delivers a huge range of benefits. 1) The problem – the status quo, the situation at the start of the story, where we see our hero/customer struggling to achieve his story goal. 2) The solution – we show how our hero found product X, and how he used it to achieve his goal. 3) The benefits – we show how using product X has enriched our hero’s life and made him happy-ever-after. This formula should work for any case study you need to write, be it for a big company, or just a testimonial for online marketing. The story can be a few sentences long, or many thousands of words. The structure can remain the same – only the level of detail needs to change. Remember, however, to give your story a touch of life. Every good story needs a believable character, so include details of the person/company and ideally a quote which lets us hear the proof in their own words. Finally, make sure the quotes don’t read like corporate committee speak. Many a case-study has been ruined by the inclusion of so-called ‘quotes’ that don’t sound true to life. If the customer can only supply that kind of material, then change it so it sounds like a real quote, or write something for them. In either case, go back and get their approval.